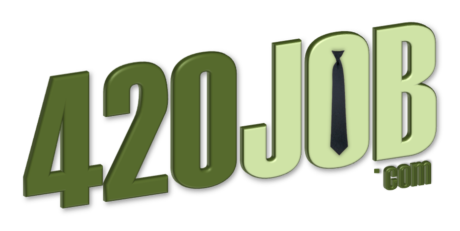 Free for candidates seeking positions! 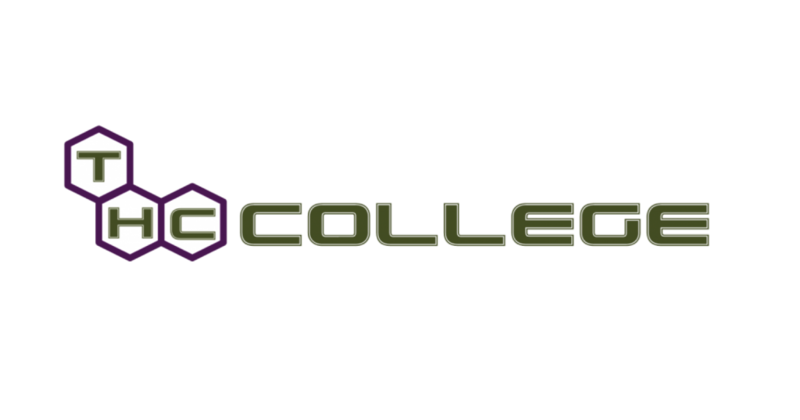 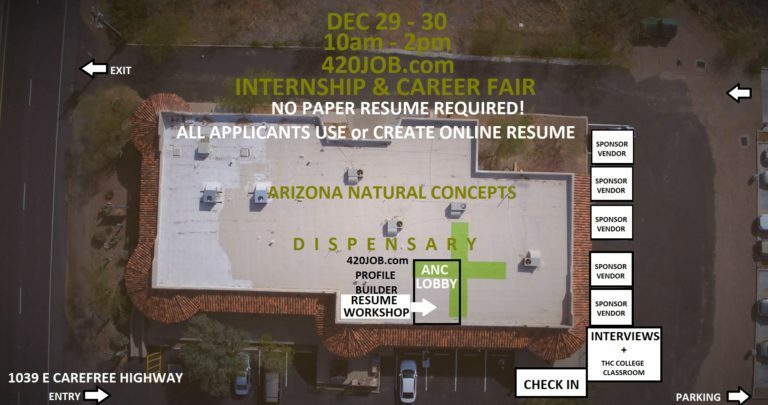 Job seekers meet with Cannabis Companies Saturday December 29th from 10:00am until sundown. 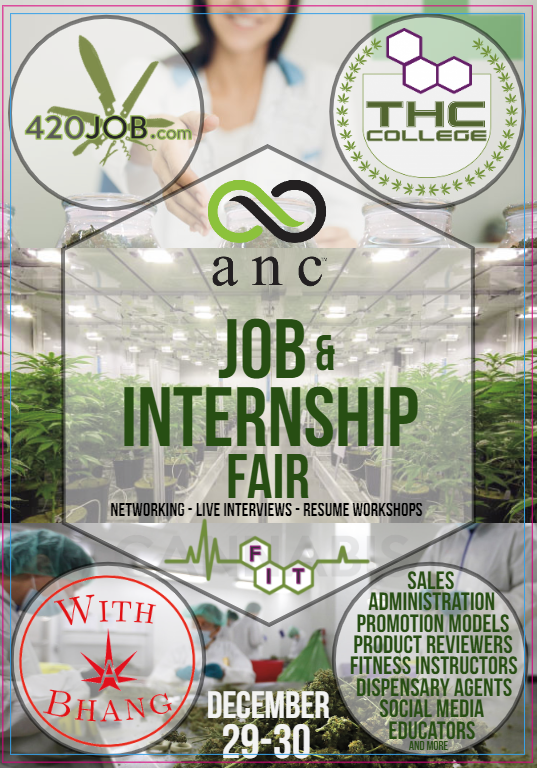 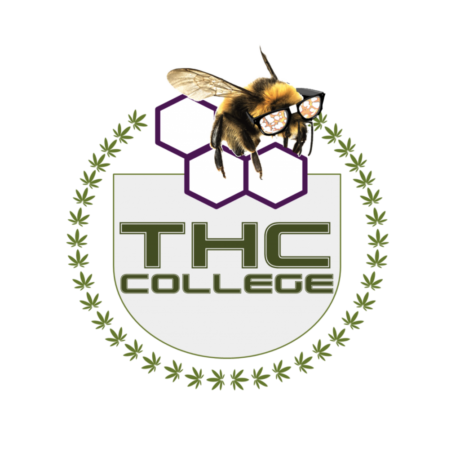 0 responses on "420JOB.com Internship and Cannabis Career Fair"